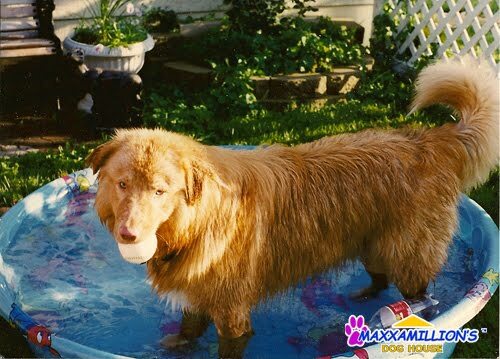 Some great tips from the ASPCA on keeping your dogs safe in this hot weather. "Never leave your animals alone in a parked vehicle. "On a hot day, a parked car can become a furnace in no time—even with the windows open—which could lead to fatal heat stroke," Paw Here To Visit ASPCA"